The US dollar fell during Thursday’s trading session, and then managed to recover to some extent. The decline came after the release of weaker retail data, which increases the possibility that the Federal Reserve will keep interest rates steady for the moment. 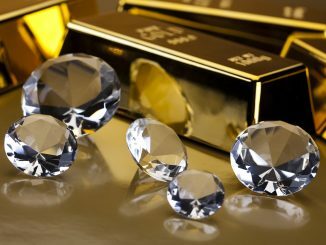 The Commerce Department reported that retail sales fell 1.2% in the US, compared with analysts’ expectations of 0.1%. These figures are pushing the Federal Reserve to not raise interest rates this year. This, of course, is in addition to the slowing global economy and fears of a US-China trade war, which has caused a state of unease among consumers. The dollar index, which measures the strength and performance of the greenback against a range of major currencies, fell to 96.793 after the release of the data, but managed to recover afterwards, reaching 97.4 points. Disappointing US retail data offset the market optimism between the US and China. US President Donald Trump said negotiations were going well, while international agencies said the US president might consider canceling the March 1 deadline to define tariffs. The Dollar fell against the Japanese Yen, which is considered a “safe haven”, as the USD / JPY dropped 0.2% to hit 110.72 yen per dollar. 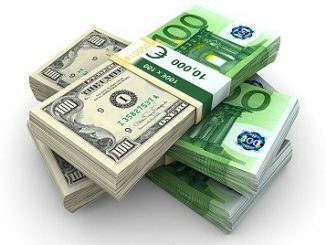 The euro also rose against the US dollar by 0.11% to trade at 1.1278 dollars per euro. In Australia, the AUD/USD rose 0.01% to trade at 0.7089, while the New Zealand Dollar was up 0.5% at 0.6826. The Canadian Dollar was down against the US Dollar, with USD / CAD gaining 0.66% to hit 1.3338. 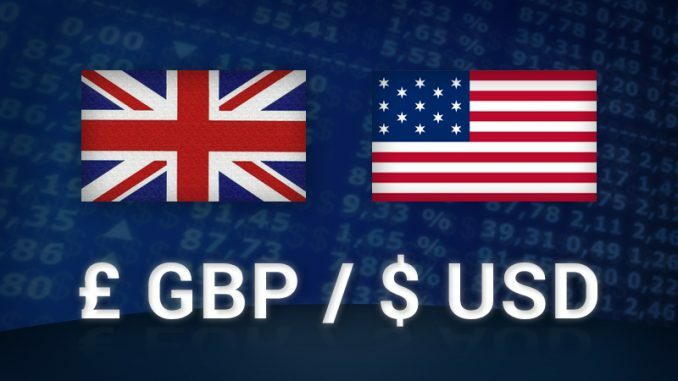 In a related context, the pound fell against the US dollar by 0.48% to trade at $1.2780 per pound. This comes, of course, as the Brexit crisis continues. 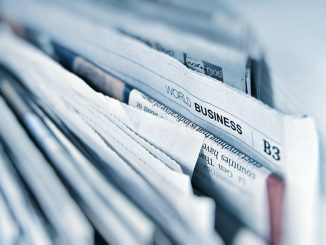 The euro was also higher than the pound, which had a stronger impact on investor sentiment and business climate in the UK, with the Brexit deadline on March 29 nearing. British Prime Minister Theresa May asked members of parliament on Tuesday to give her more time to secure a good Brexit deal. But the question remains whether she will be able to maintain political support and win concessions from the European Union – something that we will find out in at upcoming elections scheduled for Feb. 27. Meanwhile, the UK Parliament will meet to put forward a series of amendments. Want to Trade the World’s Major Commodities?